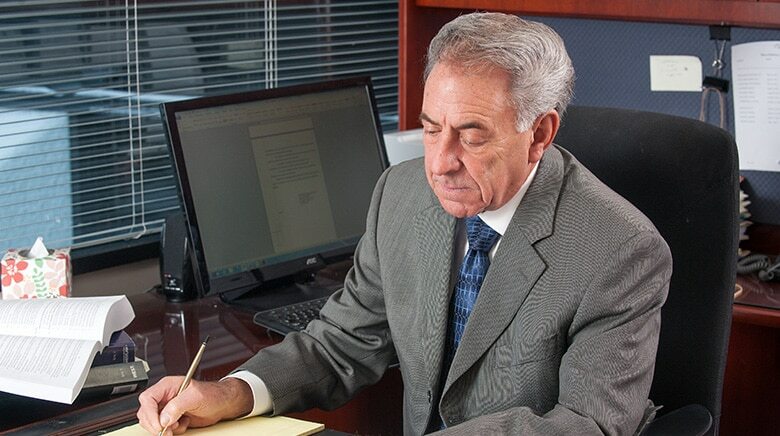 Attorney Leonard Miller has 33 years of legal experience as a litigation attorney. 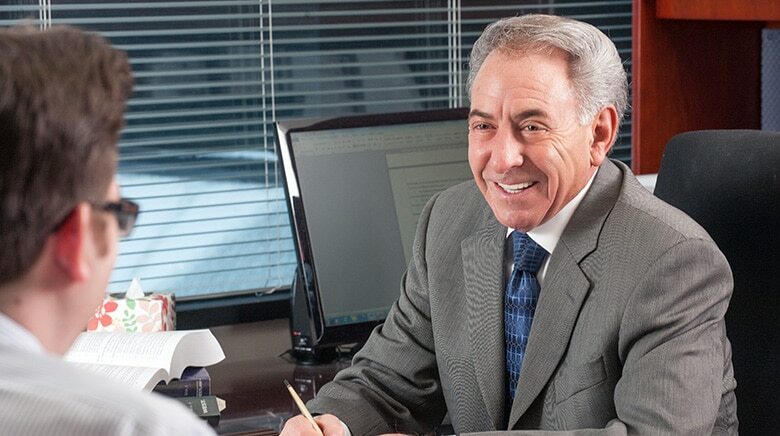 Leonard joined The Sam Bernstein Law Firm in 1993. 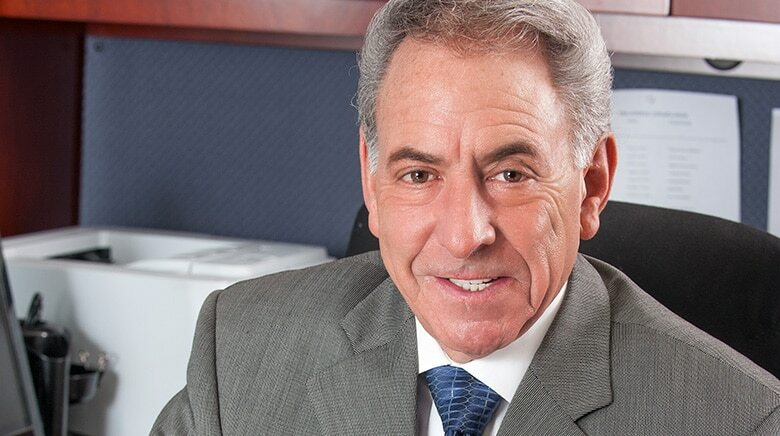 He has attended Michigan State University, University of London, Bedford College, and the University of Detroit. Leonard enjoys volunteering with soup kitchens, boating, and golfing. Hearing Panel Member at Attorney Grievance Comm.